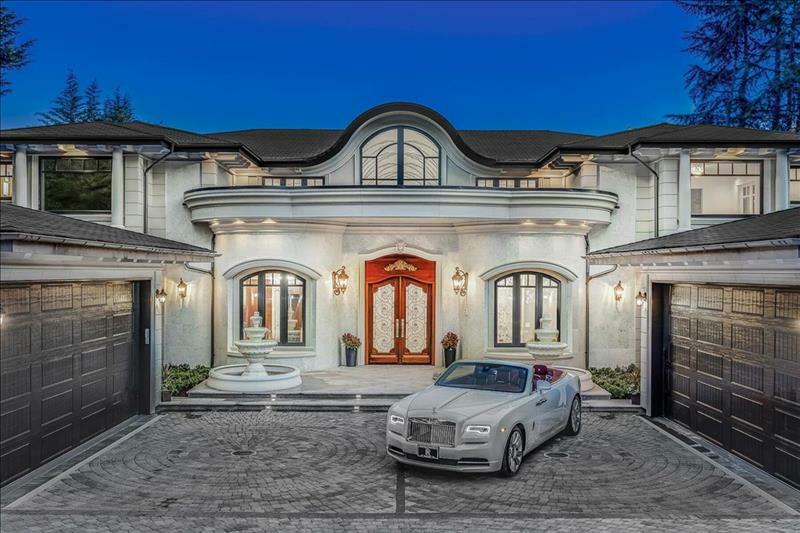 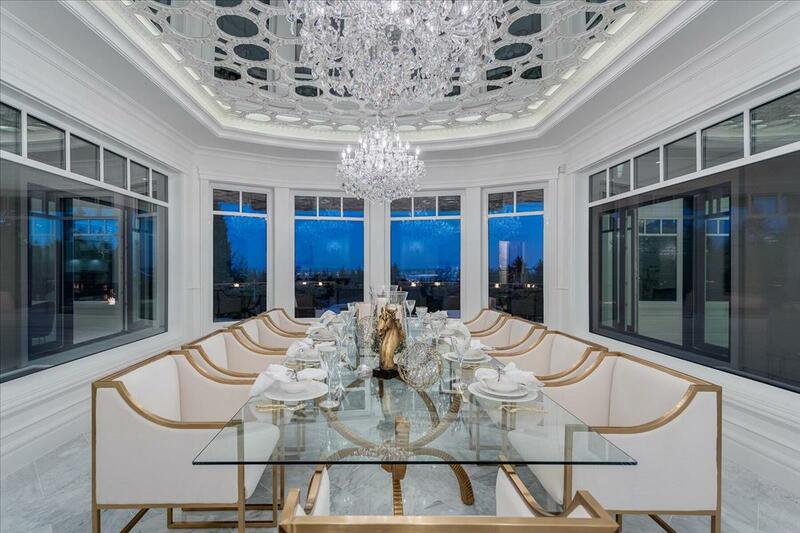 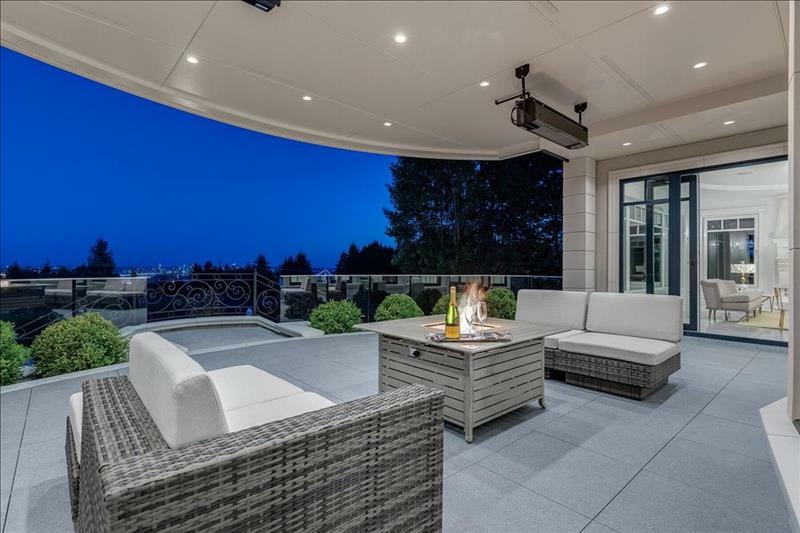 This exceptional newly completed grand-scale luxury estate residence is situated on a prized .62 acre view property and located in the confines of West Vancouver’s ultra- exclusive and most prestigious British Properties enclave boasting spectacular views of the city’s downtown skyline and inner harbor. 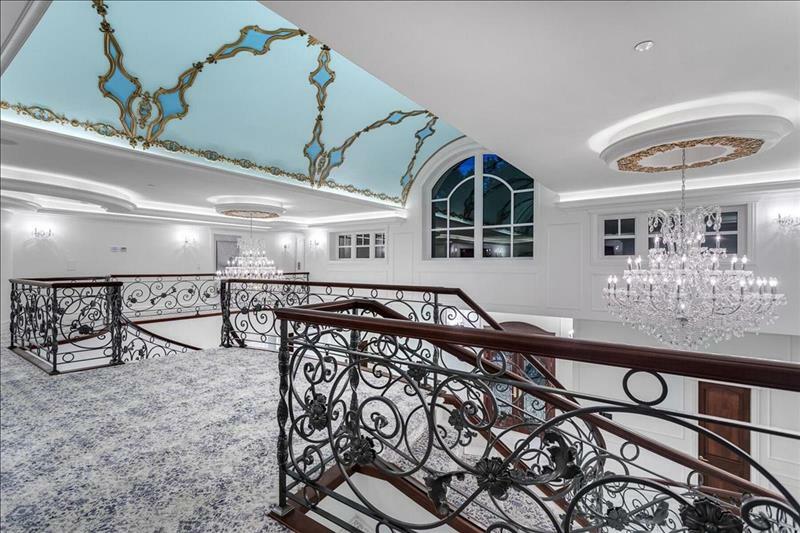 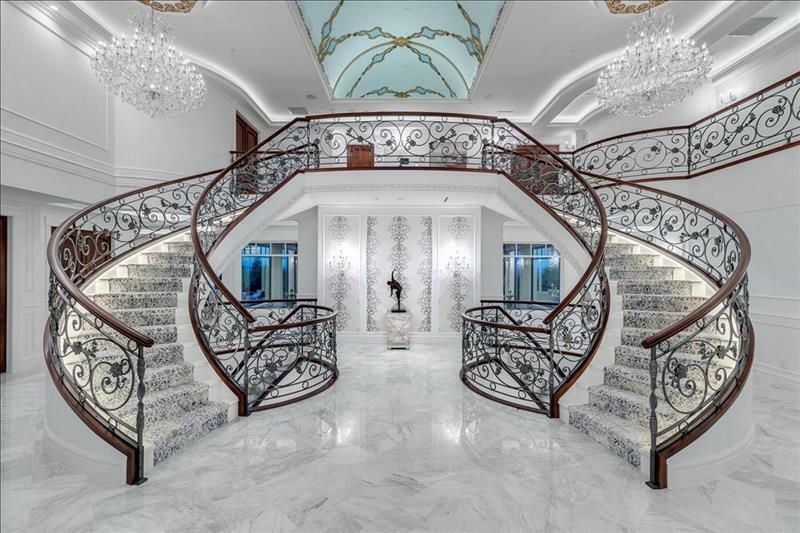 The architectural elegance and grandeur with its bold European Classic exterior and beautiful landscape create an impressive majestic presence and features over twelve thousand three hundred square feet of formal and informal living on three expansive levels. Enter into an impressive Grande marble reception hall leading to entertainment size formal living and dining rooms, a private study, large international, gourmet kitchen with adjoining daily eating area and generous family room all providing a wonderful indoor outdoor lifestyle with level, direct walk-out access to a private heated view-side terrace with fireside lounge, poolside entertainment area, fabulous resort style heated infinity swimming pool and private tennis court. 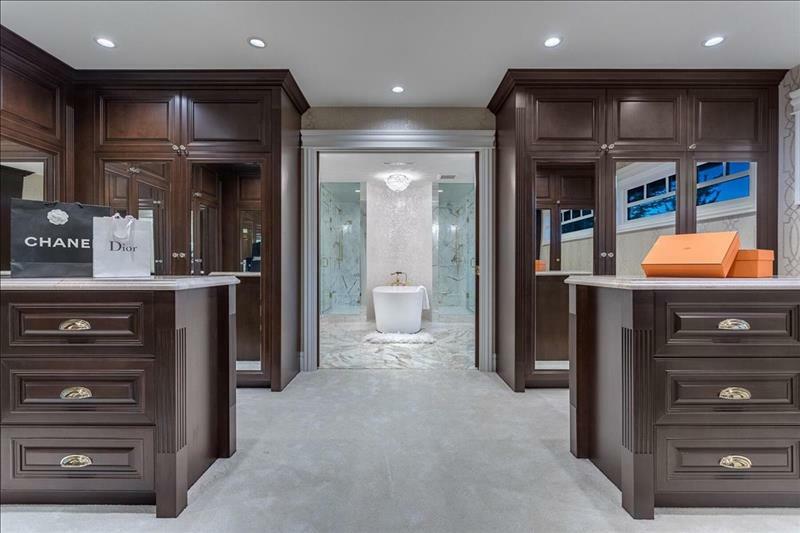 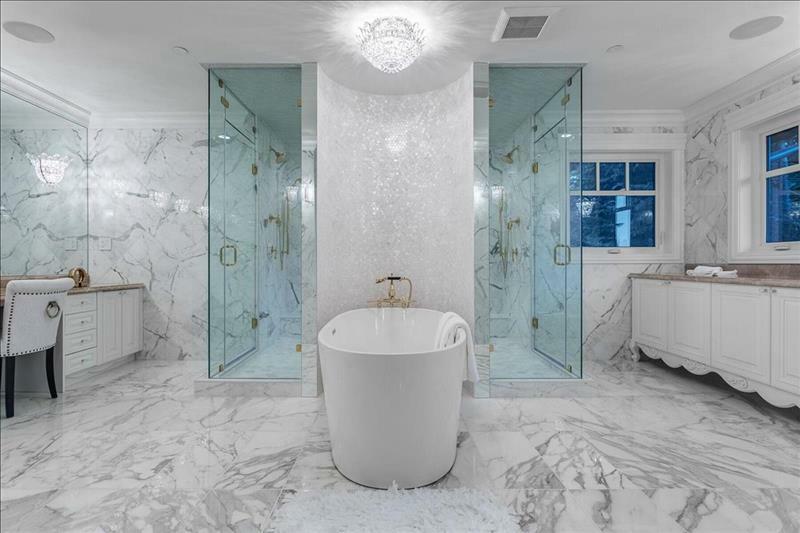 The home offer six full Bedroom Suites and 8 and three half bathrooms including a lavish Master Suite with his and her walk-in dressing rooms as well as two gorgeous master bathrooms. 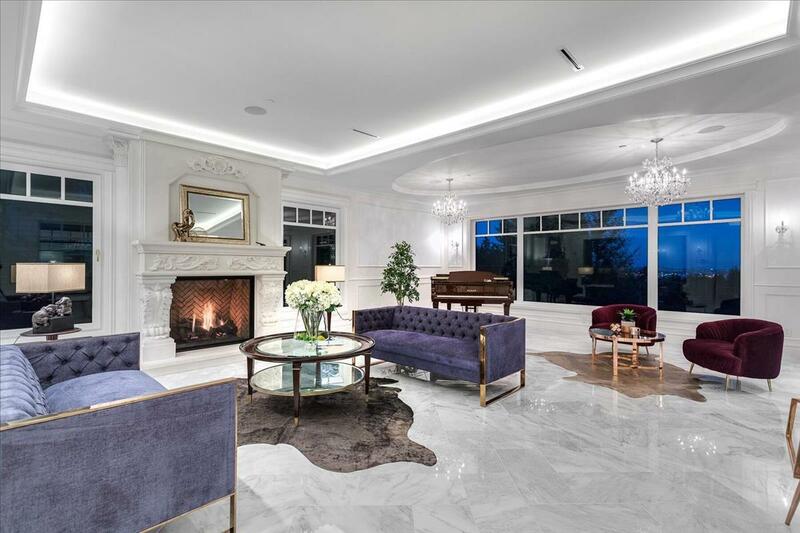 A private guest suite and nanny accommodation are ideally situated on the lower level and complete this truly incredible family estate residence. 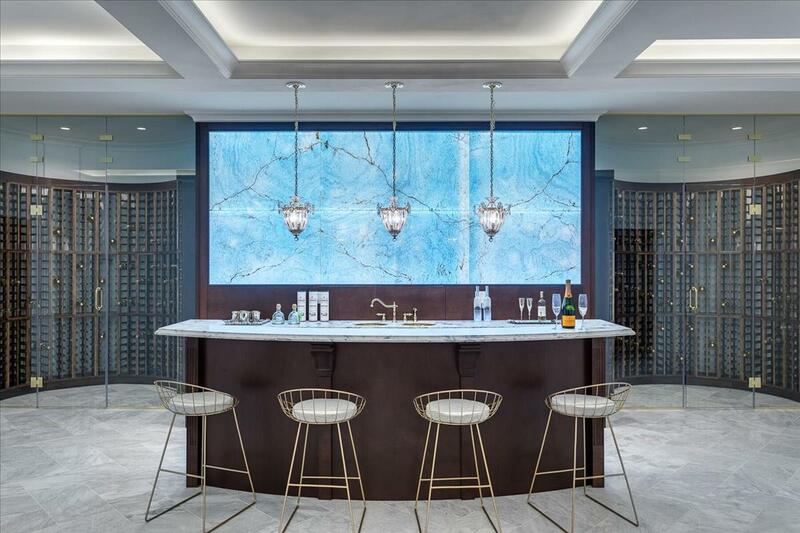 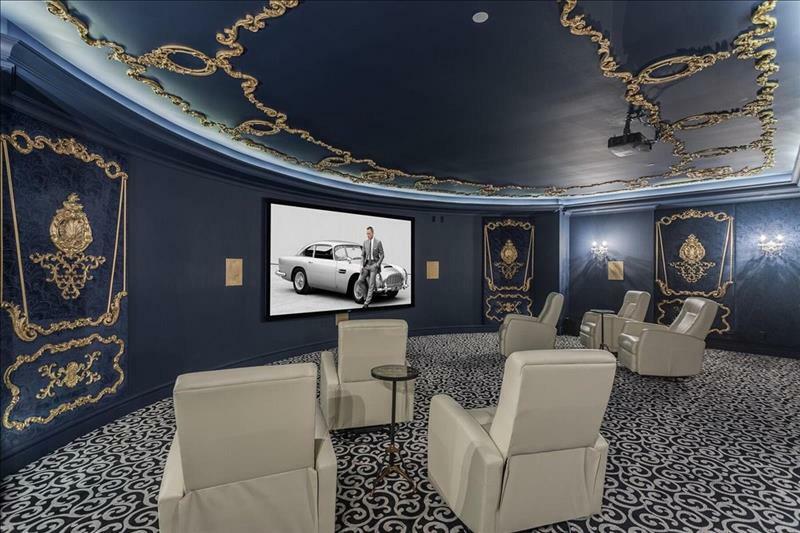 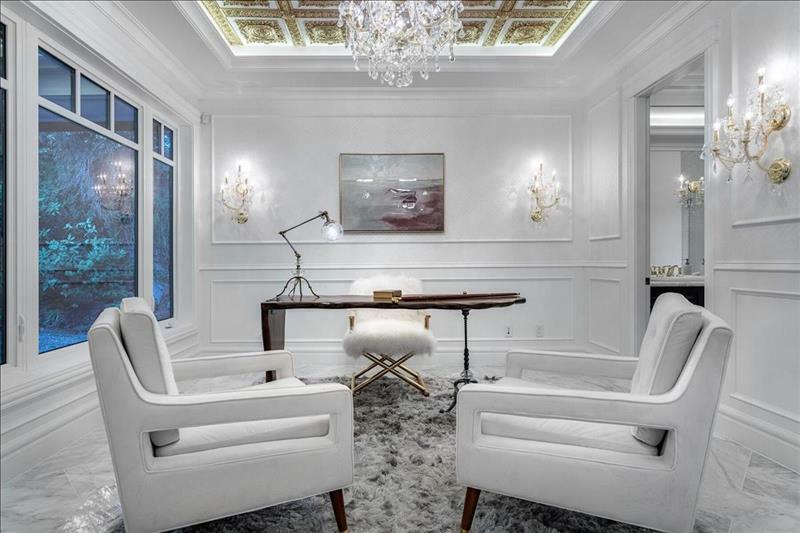 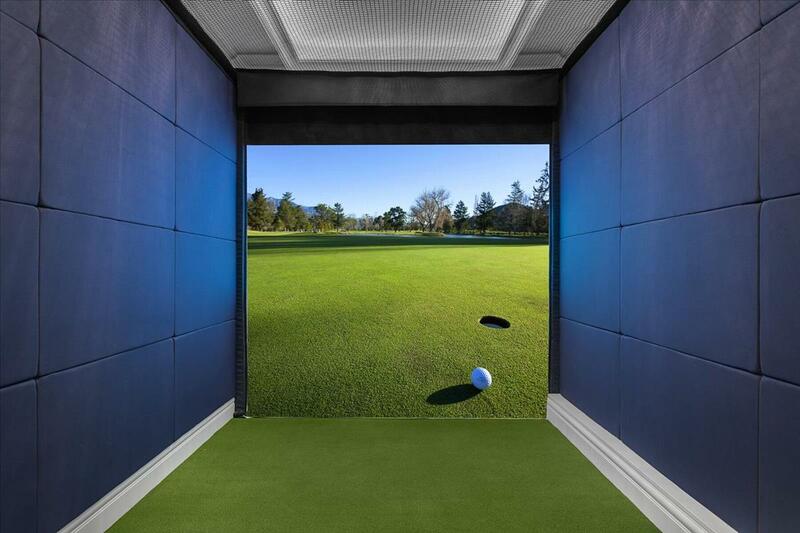 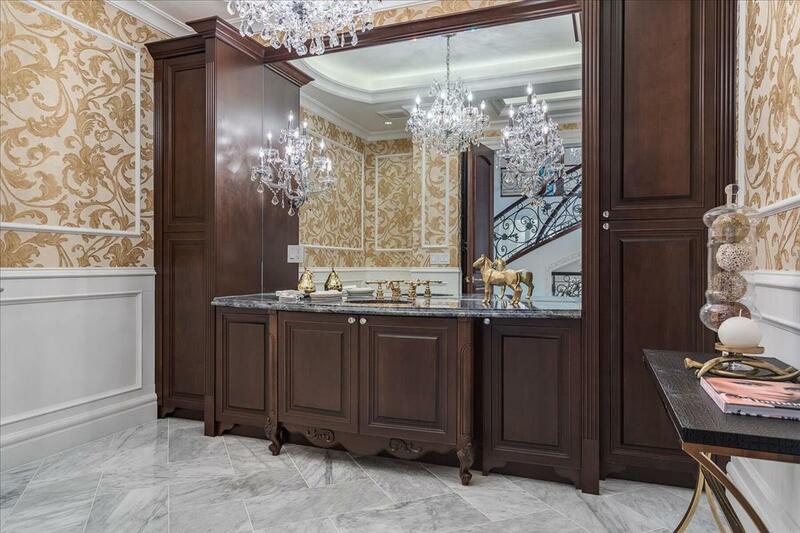 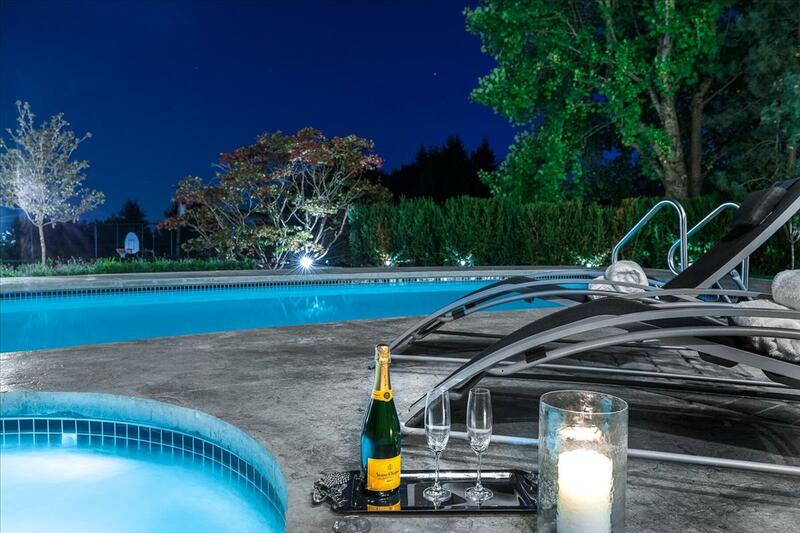 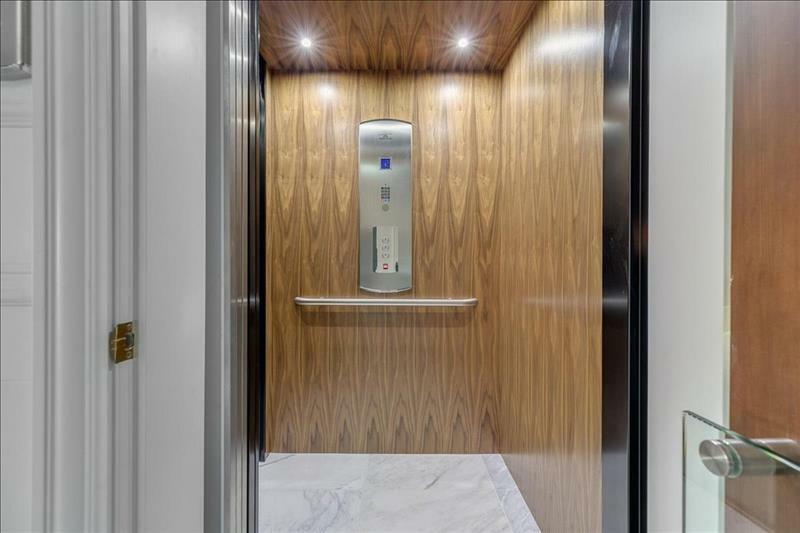 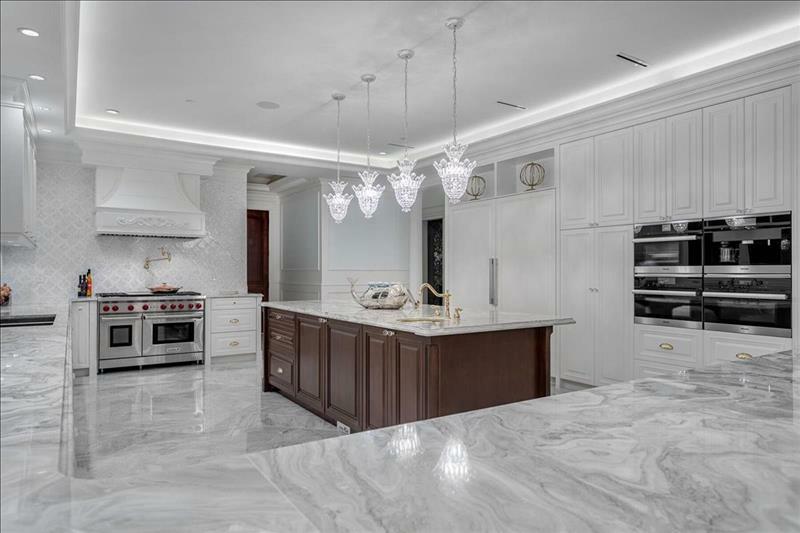 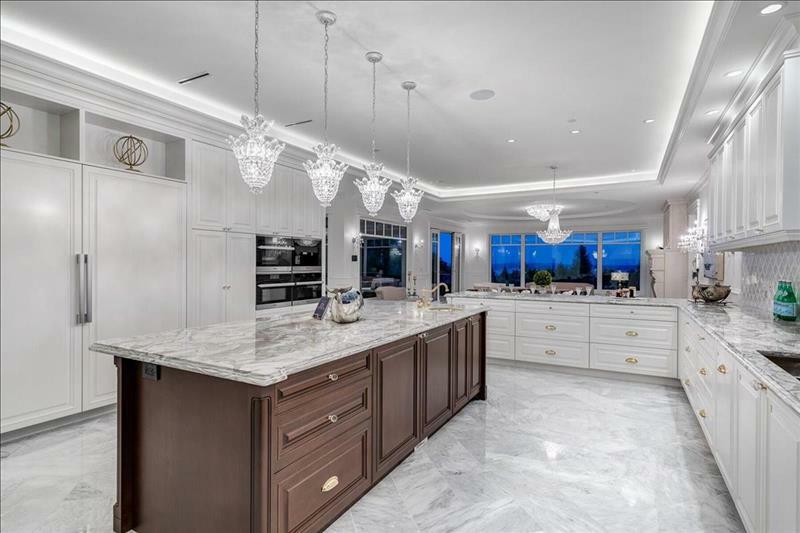 Many additional features of this exceptional luxury residence include a private elevator to all three levels, integrated lighting, security and smart home automation, air conditioning and four car garage.The entire property has been professional landscaped and is beautifully illuminated at night with dramatic effect.